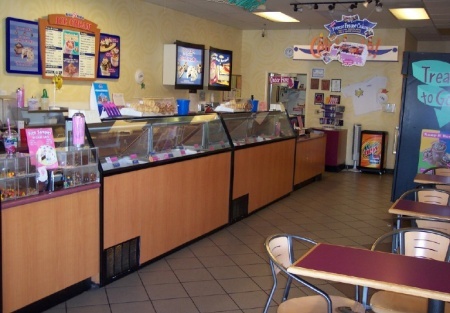 Popular ice cream franchise located in the sierra foothills. Facility is in excellent shape and has a great location. National Franchise with complete training and support. This is a Paramount Restaurant Brokers, Inc. DBA SellingRestaurants.com listing.